The agritourism company “Casa al Gianni” is the perfect place for those who want to spend a holiday of pure relaxation among the suggestive campaigns of “Montagnola senese”, far away from the rumors oh the city. 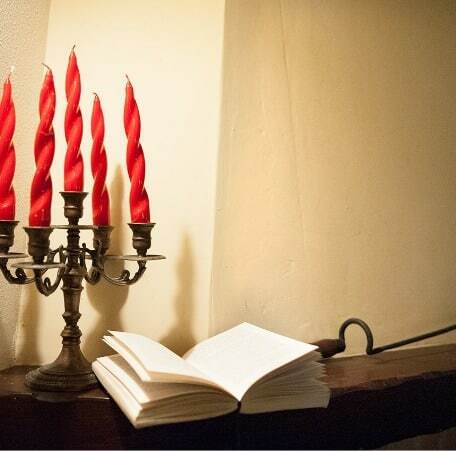 Our cozy apartments have been restored respecting the ancient tuscan architectural traditions, using only typical materials such as terracotta and wooden beams to allow our customers to enjoy the style that has characterized Tuscany for centuries. it consists of a double room, a bathroom, a Kitchen and a diving room whit chimney. The apartment is situated on the first floor. You can enjoy a private loggia whit an outdoor table and a large garden whit barbecue. 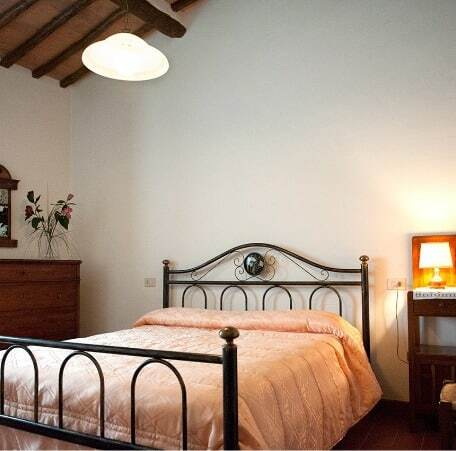 it consists of two double rooms, a bathroom and a kitchenette whit living area. You can enjoy a private space whit an outdoor table and a large garden whit barbecue. it consists of two double rooms, a bathroom, a kitchen and a diving room whit chimney. You can enjoy a private space whit an outdoor table and a large garden whit barbecue. it consists of two double rooms, a bathroom, a kitchen and a diving room whit chimney. The apartment is situated on the first floor and it is accessible from an internal staircase. You can enjoy a private space whit an outdoor table and a large garden whit barbecue. it consists of a double room, a bathroom, a kitchen and a diving room whit garden view and whit a chimney. You can enjoy a private space whit an outdoor table and a large garden whit barbecue. 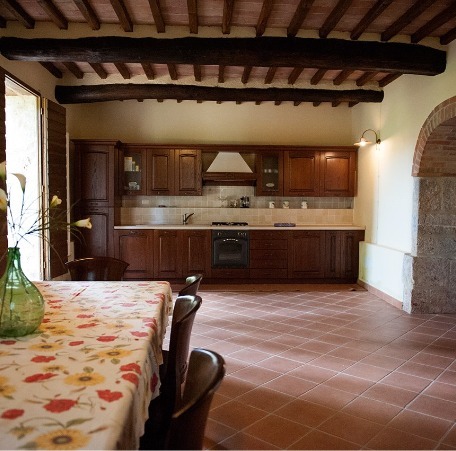 The farm house I CIPRESSI is on two floors; on the ground floor you will find a kitchen whit diving room, a living room with chimney and a bathroom, while on the first floor there are three double rooms, a single room and three bathrooms. The whole farm is surrounded by a large garden, at your disposal you will also have a barbecue, a private parking area and a laundry whit washing machine flatiron and iron board.